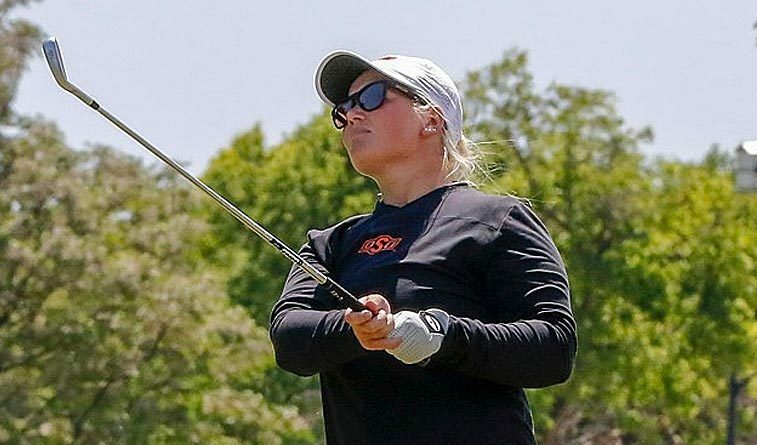 The Oklahoma State women’s golf team debuted at No. 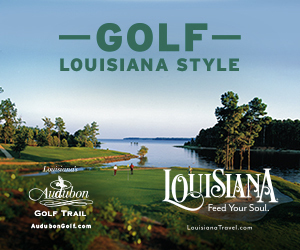 19 in the year’s first Women’s Golf Coaches Association (WGCA) Coaches Poll. The University of Oklahoma came in at No. 24. This is the first season of the WGCA Coaches Poll, but it is hardly OSU’s first mention among the preseason rankings. This marks the seventh straight year the Cowgirls have begun the season ranked in the top-25 by either the WGCA or Golfweek. The Cowgirls are weeks away from the start of the 2018-19 campaign and feature a young roster anchored by senior Chih-Min Chen, a two-time All-Big 12 selection, and sophomore Stephanie Astrup. OSU begins the season at the ANNIKA Intercollegiate on Sept. 17 at the Royal Golf Club in Lake Elmo, Minnesota.